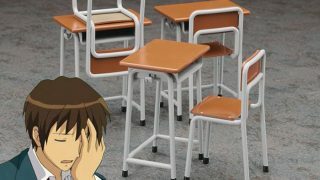 Well, we have posted this for pre-order before. 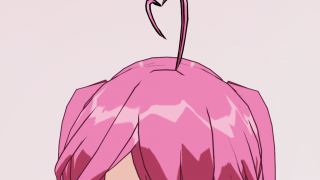 But this series is SO delicious that we have to post another feature on it. 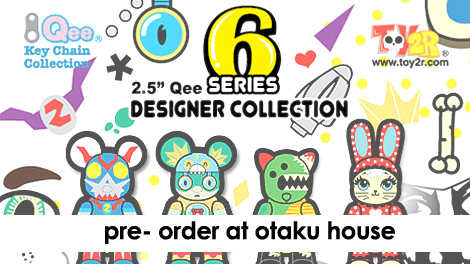 Pre-order 2.5″ Qee Artist Series 6 at Otaku House here. 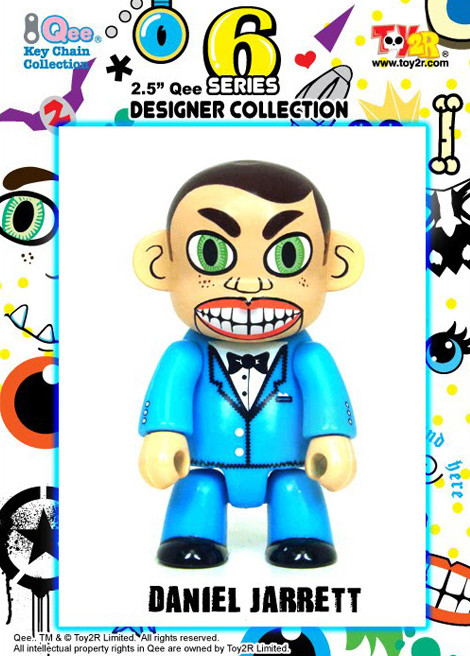 This designer series, the first in four years, will focus on 2.5 inch Qees that are designed by some of the toy industry’s biggest names such as Frank Kozik, DGPH, Lisa Petrucci, Doink, Jon-Paul Kaiser, Cameron Tiede, Charlie Mewshaw, Peskimo, Daniel Jarrett, DrilOne, and Qee creator – Raymond Choy! DGPH Design from Argentina. Titled the Submariner – this Qee captures DGPH’s fun and animated style. Otaku House is now taking pre-orders for one inner carton. 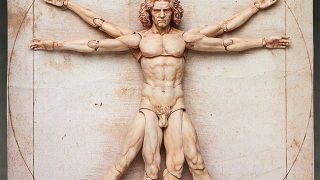 This can be done directly online or at any of our outlets . 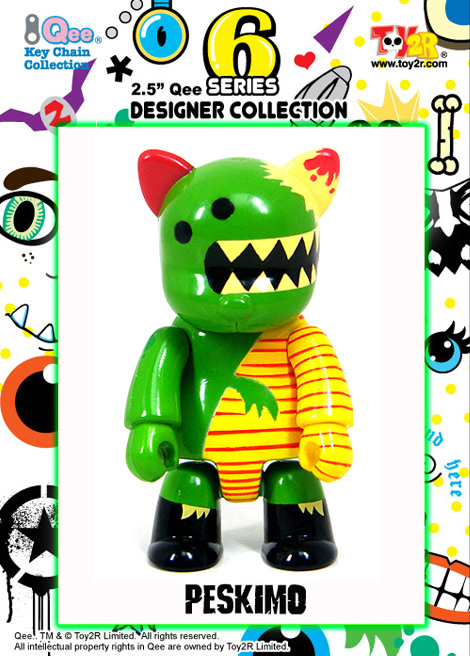 Preorder the Qee Artist Series 6 online here. Original DIY Qee submission by Daniel Jarrett, titled the Evil Ventriliquist Dummy. 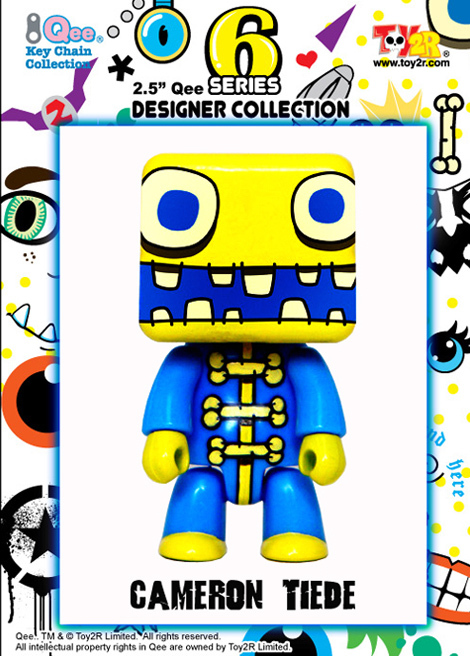 Daniel is an artist from the UK whose design is perfectly translated into this 2.5″ Scale. Packaged in blind boxes – each 25 piece display will include these and some mystery chase variants and other surprise designs as well as Toy2R’s patented Qee keychain attachment. Pre-order 2.5 inch Qee Artist Series 6 here. PreviousGreat Singapore Sale 2010 at Otaku House!